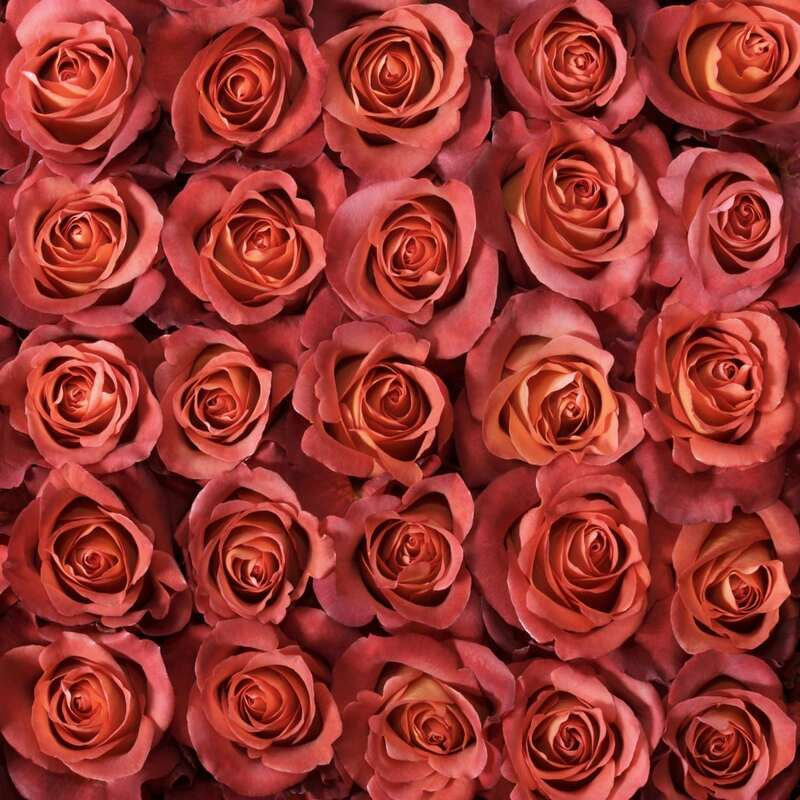 With an intense hue that combines ochre gradations to the tones of terracotta and rust, the Rosaprima Coffee Break is invigorating like a good cup of coffee. 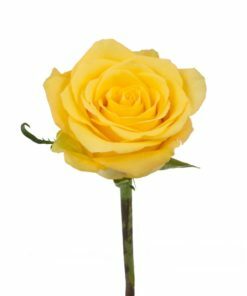 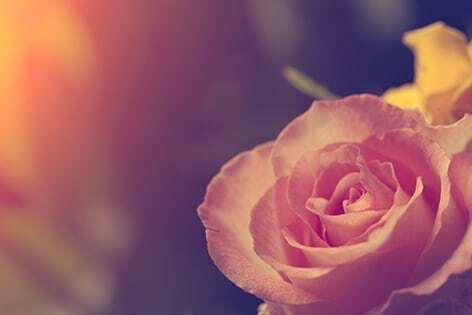 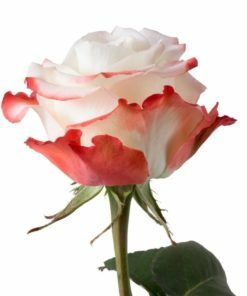 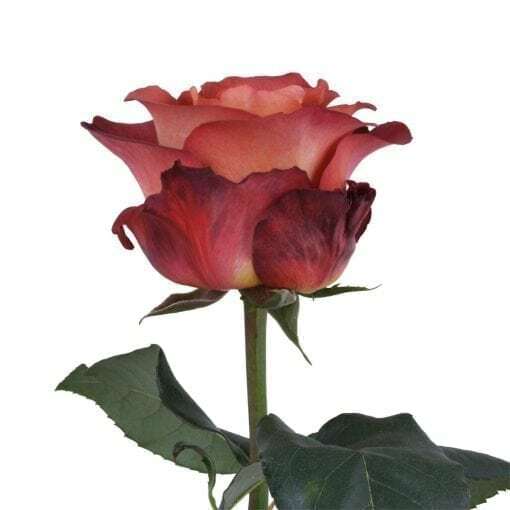 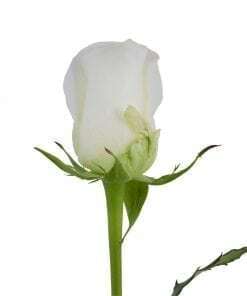 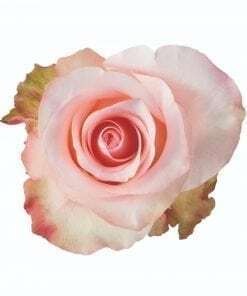 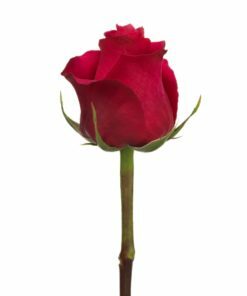 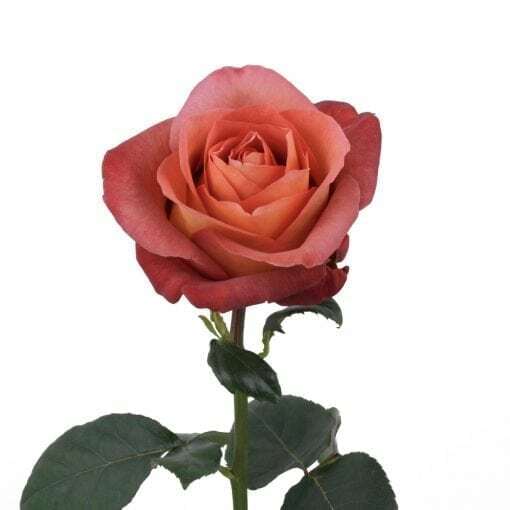 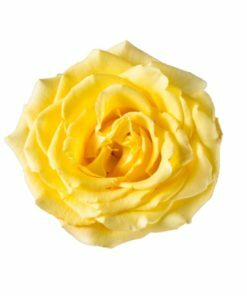 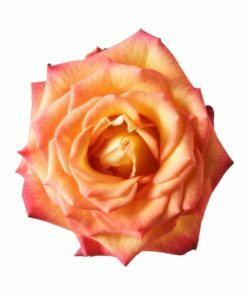 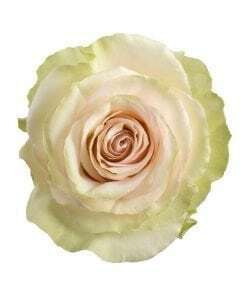 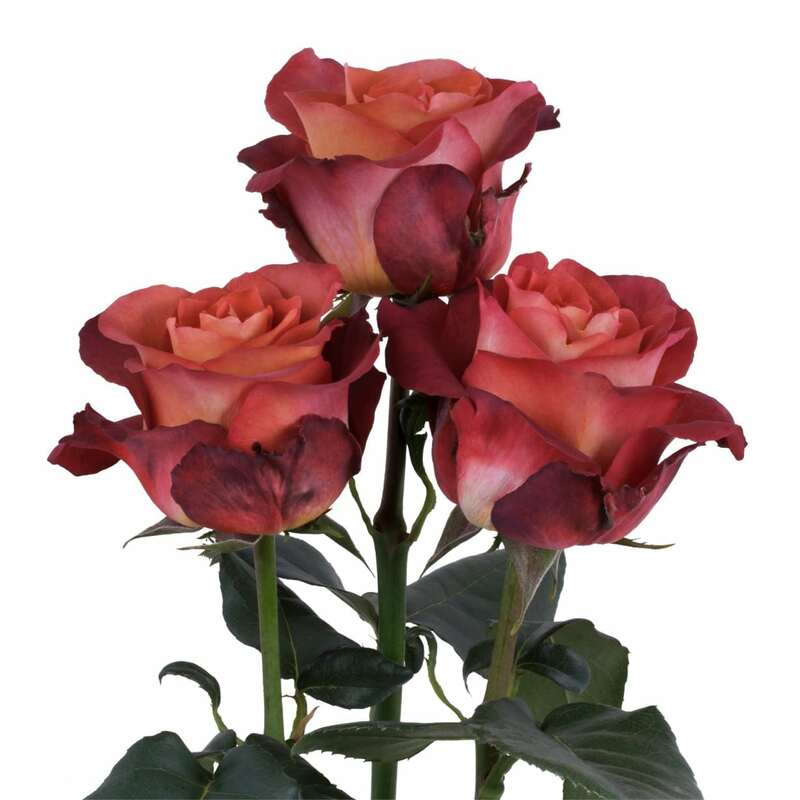 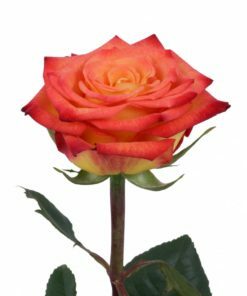 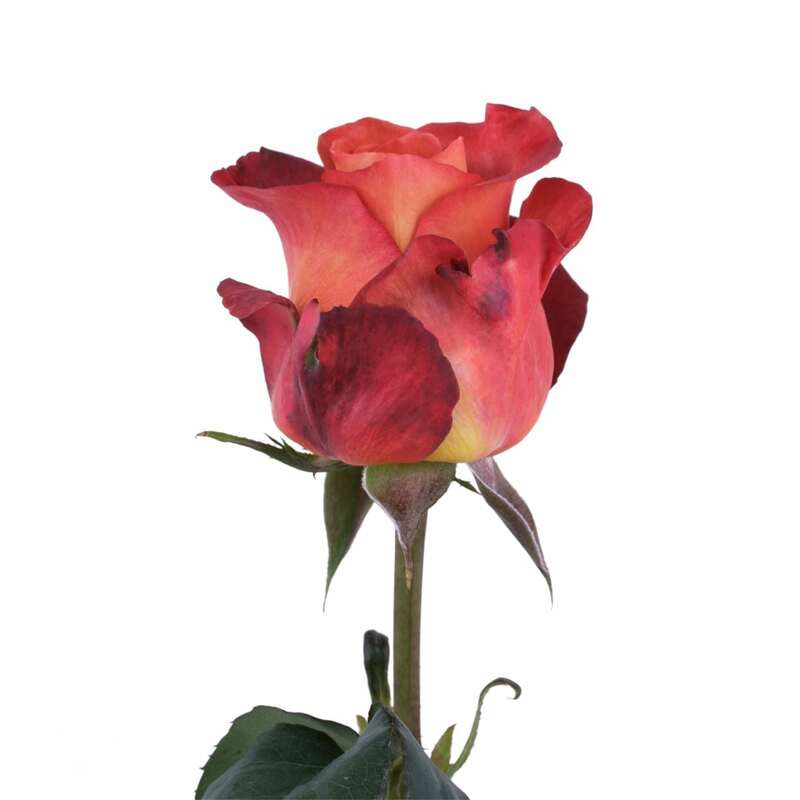 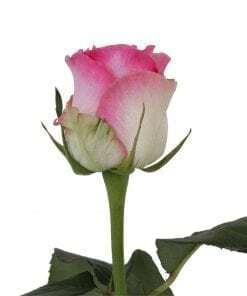 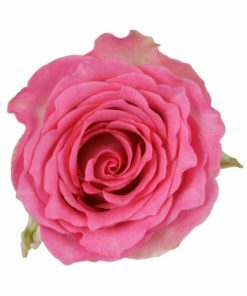 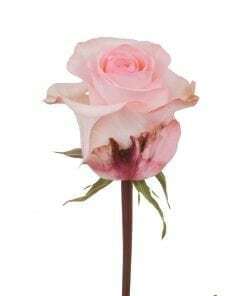 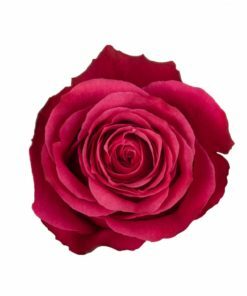 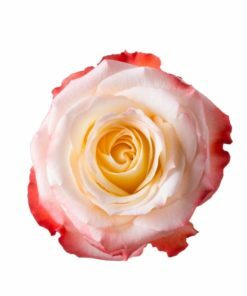 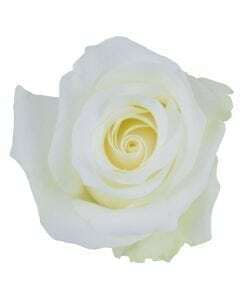 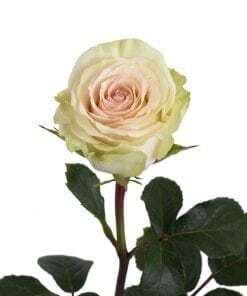 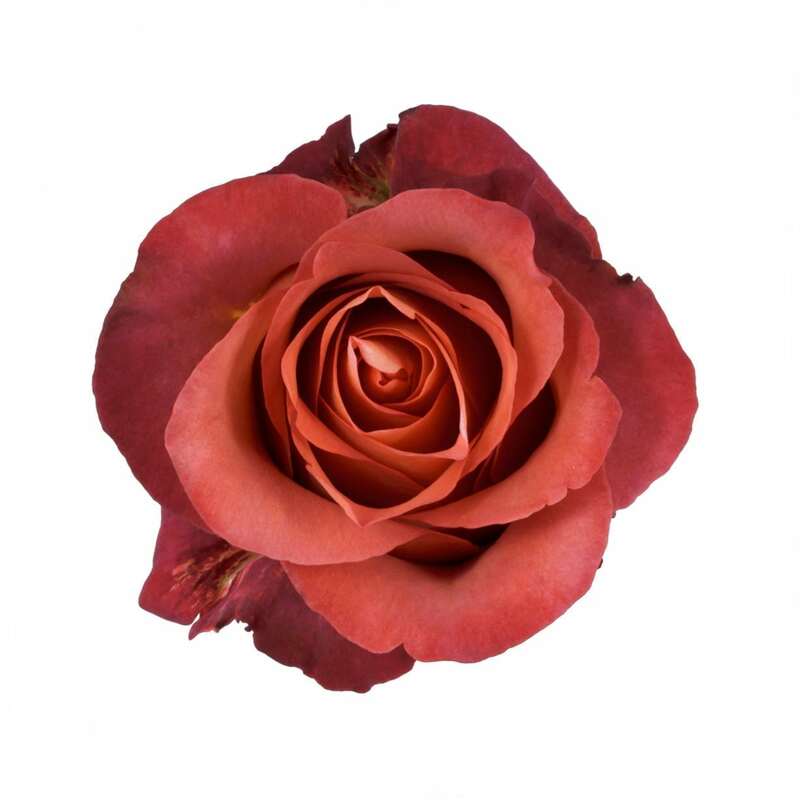 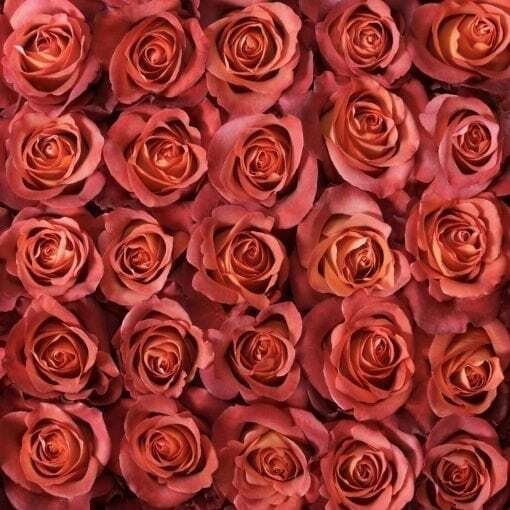 Drawing inspiration from coffee breaks, this elegant rose is truly amazing and is most appreciated by flower designers for its color and luscious bloom with hundreds of petals. 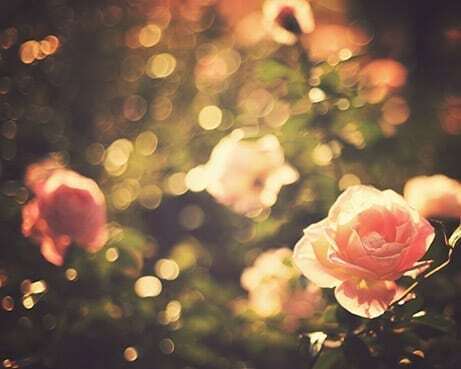 Take a break…a Coffee Break!